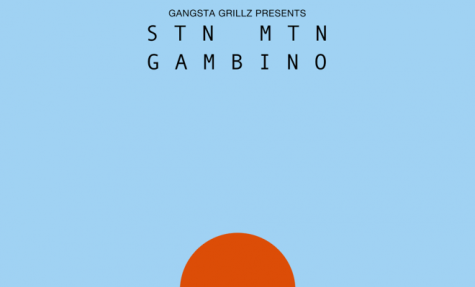 STN MTN/Kauai is the latest release from Atlanta rapper/actor/writer/producer Childish Gambino, aka Donald Glover. Over the past few years he’s blown up as an actor for roles like Troy Barnes on Community and as a rapper, dropping some mixtapes including Culdesac (2010) and R O Y A L T Y (2010), an EP entitled EP, and two albums: Camp and Because the Internet. We’re going to talk about the first half, STN MTN, first. 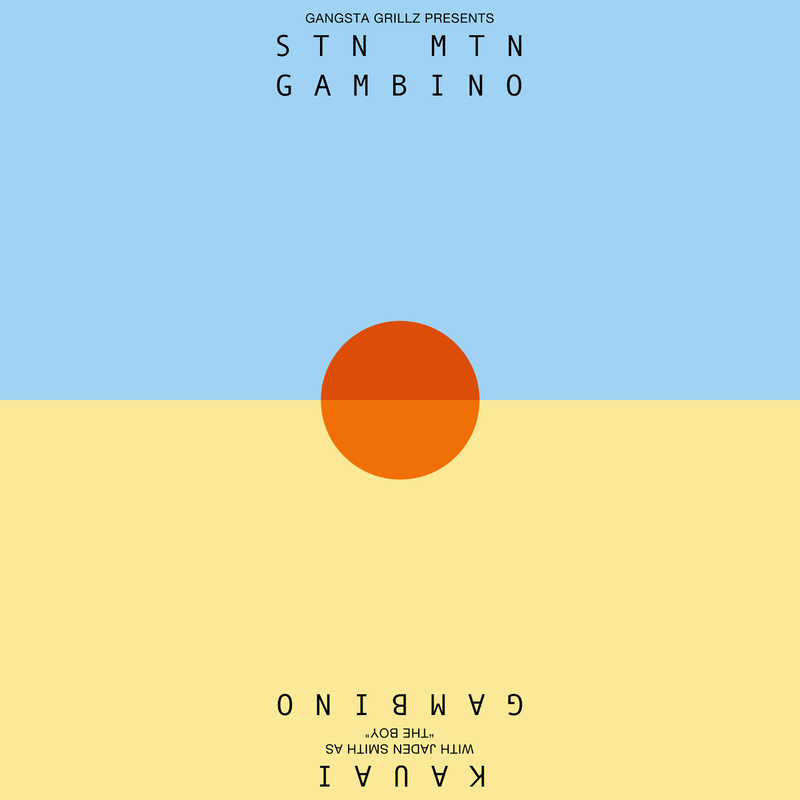 This mixtape is supposedly a “concept album” with the intro stating that this is all a dream where Gambino runs Atlanta. However, the concept is really just an excuse for Gambino to rap over some Atlanta beats. Now, if he just wanted to rap over Atlanta beats, that’d be fine, but it’s just the fact that he’s trying to pass it off as something more than just rapping over Atlanta beats, it’s insanely pretentious. One of the biggest problems on this mixtape was Gambino’s biggest problem up until Because the Internet, his rapping. The lyrics were corny and full of awful punchlines that Lil Wayne did better back in 2007. Along with his nasally high-pitched voice, his music in general was just very immature up until the release of BTI where we finally saw Gambino come into his own and grow as an artist. Now, if I had to give Gambino credit for this mixtape, he definitely has kept the skill of controlling his voice. However that doesn’t really excuse his corny and surprisingly generic lyrics. Along with the generic lyrics, we also have generic Atlanta production, mind a few exceptions (“F**ks Given,” “Candler Road, “U Don’t Have to Call”). Most of these beats just don’t interest me at all and you’d think Gambino would have a better ear for production at this point considering Because the Internet. They all hit the same signatures of rap production I dislike, whether it’d be the ladylike voice saying “Ay” or the same tired rhythms seen throughout the hard drives of teenagers learning how to use FL Studio. It’s just a huge step down from his previous album. That’s not even to add the awful features from Kari Faux (“No Small Talk”) and R O Y A L T Y (“A**Shots remix”), one of which being just another female rapper who talks about dirty things (!!!) and the other being a member of Gambino’s posse who sounds like a less weird and therefore less interesting Chance the Rapper. Overall though, this tape is a let down compared to Because the Internet. I wasn’t expecting much from this mixtape, but I know Gambino can do so much better.